There’s no better day to appreciate the flowers, especially the roses, than Red Rose Day (US). Flowers are rarely the focus of an entire trip even in their most heavenly state. Tourists may enjoy the view of a landscaped ground from a hotel or the majesty in a renowned botanical garden, but that’s usually all that there is to it. However, some colourful sites are worth travelling for. We have curated a list of some of the world’s most unique gardens, floral regions and flower festivals. Yes, there is such a thing and it’s a delight to see! 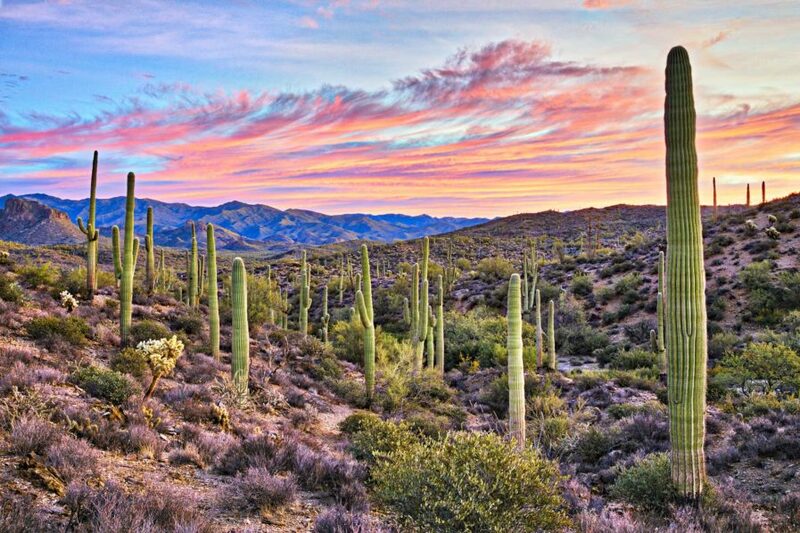 The Arizona-Sonora Desert Museum, located outside of Tucson, is home to a cactus garden with native wildflowers and even a butterfly garden. Although this abnormally lush desert always has something in bloom, it has two flowering peaks, in April and after August. In May, prickly pears sprout on the cacti and soft lavender flowers grow on desert ironwood trees. It’s such a beautiful thing to see! With its knack for enchanting botanists and nature photographers, the Cape Floral Kingdom has been named by UNESCO as one of the world’s biodiversity hotspots. 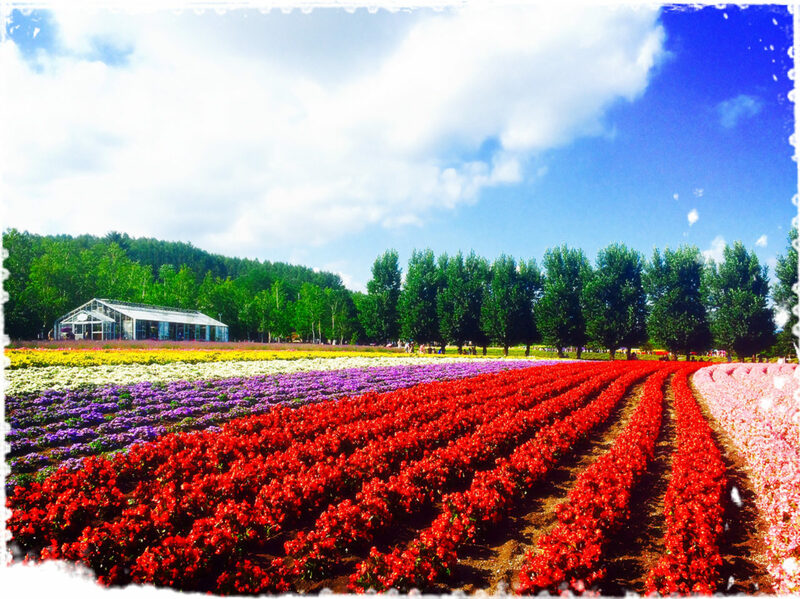 Flower lovers can visit the enchanting town in late summer where spectacular wildflower-rich fields can be viewed from afar. 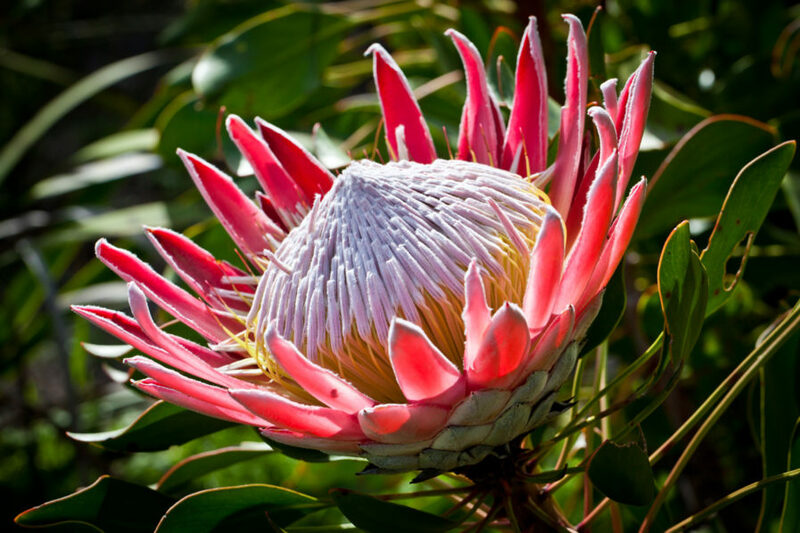 You can spot South Africa’s national flower, the lotus-like king protea, in places like the Namaqua National Park. 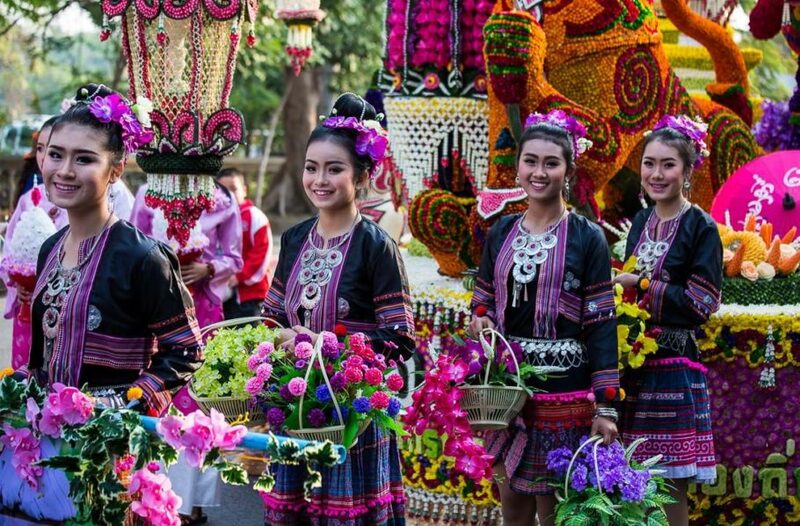 Chiang Mai, a place renowned for its traditional floral art, holds a flower festival every year which doubles as a beauty pageant. Young Thai women flood the streets in floor-length gowns holding baskets of flowers. 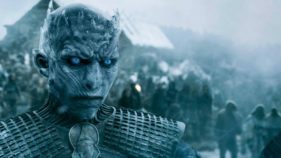 They file down the streets filled with bright flower floats with African marigolds, globe amaranth, ban chun, and chrysanthemums, while uniformed local high school marching bands follow in the parade. You can pick up a bundle of fresh-cut lilies along the Ping River at Ton Lamyai 24-hour flower market. 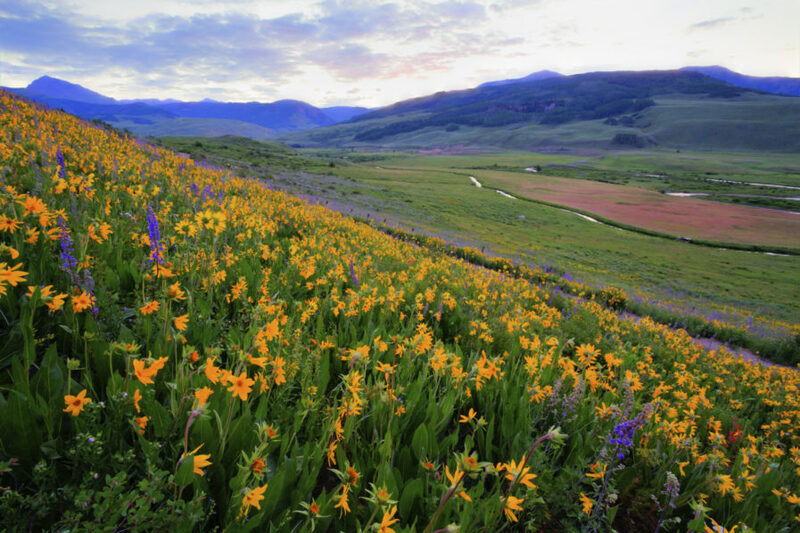 Crested Butte is a town in the West Elk mountains known for its alpine views and top-notch skiing. But July holds a week-long Wildflower Festival when the hillside trails come alive with a pop of pink, orange and gold colours. If you hike up to higher elevations, you can catch a glimpse of alpine sunflowers—small, fist-size flowers that take decades to bloom. Japan is one of the ideal places to grow lavender, thanks to its mild summers. You will see fields with wide streaks of the purple herb with other flowers like orange poppies, red poppies, pink garden catchflies and baby’s breath. This perfect fusion creates a mesmerising rainbow which resembles a photoshopped wallpaper. At Farm Tomita’s lavender-themed souvenir shop, you can buy flowery items from soap to incense to lavender-flavoured soft-serve ice cream. 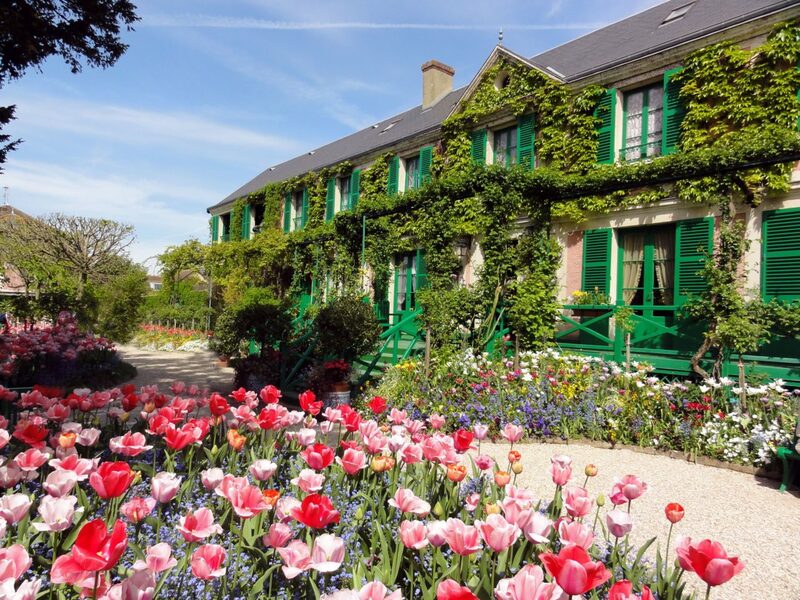 Visitors are not allowed to enter Claude Monet’s stone house at Giverny, but his painterly presence lingers outside The narrow footpaths leading up to his house are bordered with nasturtiums and the luminescent water-lily pond is immortalised in his Nympheas paintings. Monet obsessively designed and tended his gardens by himself in the late 1800s and they are worth a thousand pictures. The brilliant flower beds, covered in wild strokes of purple, white, gold, and red, are masterpieces.